The PelvicToner vaginal exerciser comes complete and ready to use with full instructions and a complimentary set of Strong Springs. Includes delivery. The PelvicToner vaginal exerciser comes with everything you need to get your pelvic floor back into shape. 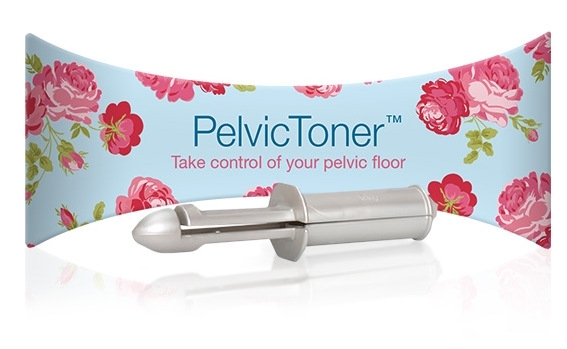 Using the PelvicToner will give you the confidence that you are squeezing the correct muscles and will ensure that you get the most benefit from your exercise. The standard Starter Springs give you three levels of resistance that will initially prove a challenge for most women; the complimentary Stronger Springs give you additional higher levels of resistance, allowing you to work harder and for an ever fitter, stronger pelvic floor! The PelvicToner comes with a 30-day Money Back Customer Satisfaction Guarantee.